Look at the faces of these dogs. All have endured unimaginable hardship. All deserve a chance at a better forever. 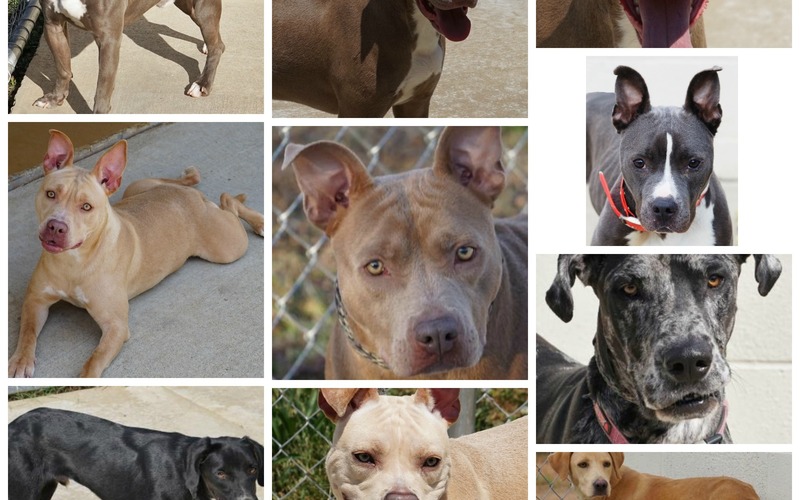 Some of these dogs have been held in the shelter for more than a year because of being evidence for a court case. Evidence like a widget on a shelf, not living, breathing beings. Some came in as tiny puppies. They know of no other life but the kennel. Others came in so emotionally scarred that they will require love, patience and specialized rehabilitation that only a rescue will give them. Please, help us raise the funds to send them on their way. No amount is too small. Every dollar will be used for this Freedom Ride.